It's never too early...but soon it may be too late! Graduation season is upon us once again. High school seniors are anxious to taste college life and college seniors are excited, but hesitant, to finally get out on their own. 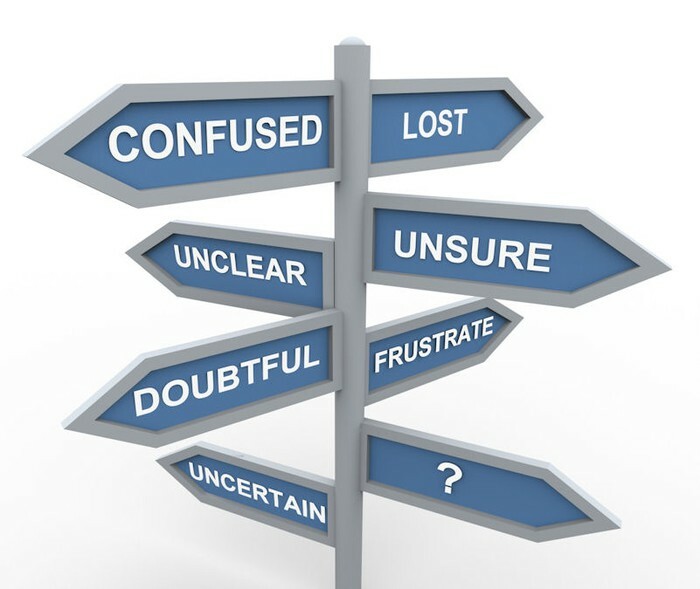 Whether your favorite student is headed to college or the corporate world, the things they need to know (and do, right now) have not been taught to them by their school counselors. Description/topics covered: It’s never too early—but soon it could be too late—for high school sophomores, and even freshmen, to be thinking ahead to college and career. 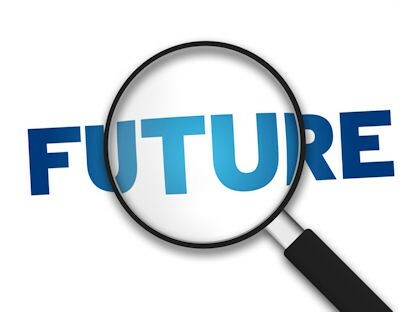 There’s no need to feel locked into a major or a career choice this early, but being strategic about classes, activities, and part-time jobs during high school can catapult your student far beyond his or her peers when the rubber meets the road in a few short years. 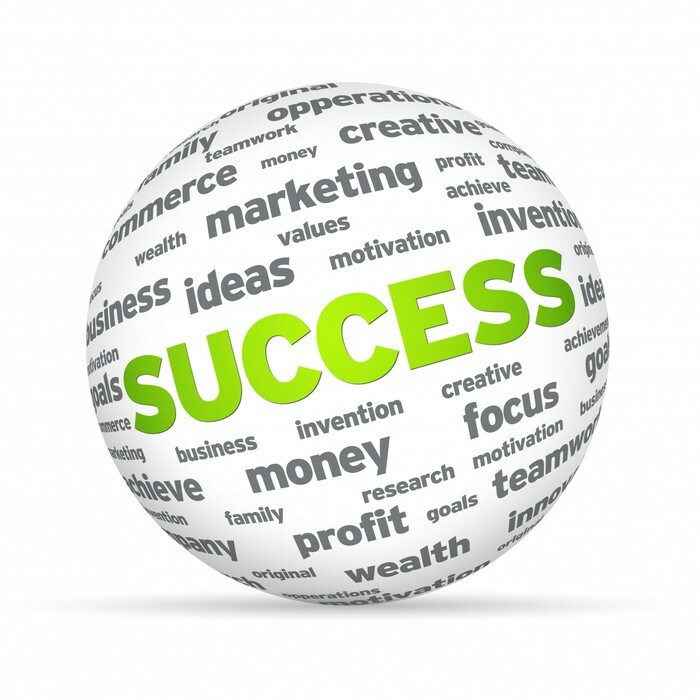 And much more to help your student succeed in college and shine in their chosen career. Description/topics covered: Graduation is right around the corner and college may be only a few months away for some students, but there is still much that high school juniors and seniors can do to set themselves up for success in college, in their career, and in their life far beyond what school counselors offer. Parents on a budget will be particularly interested to learn how to give their child a huge head start while saving thousands of dollars at the same time. Strategies for making the freshman year in college really count, rather than just be a year spent ‘finding oneself’ and partying; and much more. Description/topics covered: Many people call college ‘the final playpen’ and for too many students, that is just what those four years were: play time. Whether your college junior or senior has been ‘playing’ since high school or buckling down on their studying, there is still more they can—and should—be doing before leaving campus for the last time to go out and make their mark on the world. Insights about working effectively in the new work-world environment—with bosses and colleagues spanning multiple generations, a completely foreign work schedule, and a whole new set of expectations. Book now and arm YOUR local students for success in college and beyond! 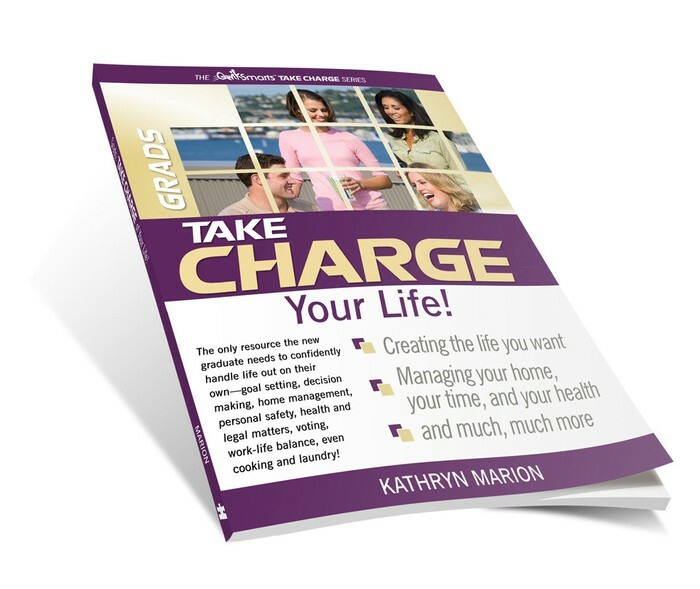 Kathryn Marion is the award-winning author and publisher of GRADS: TAKE CHARGE of Your First Year After College! and author of additional titles for students in the TAKE CHARGE™ series. She writes multiple columns on Examiner.com for job seekers of all ages/stages as well as the Life after College column. Now, with a 16-year-old daughter who is completing her sophomore year in college (while still finishing high school), Ms. Marion has a fresh, new perspective on college planning and career success which she shares through workshops and individual & small group counseling. Write Kathryn@KathrynMarion.com or call (303)604-6402 to schedule your workshop(s) today! 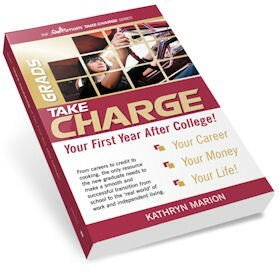 Download a free sample copy of GRADS: TAKE CHARGE of Your First Year After College! GRADS: TAKE CHARGE of Your Career! Call or write for PDF edition. Coming soon to Amazon in Kindle format. 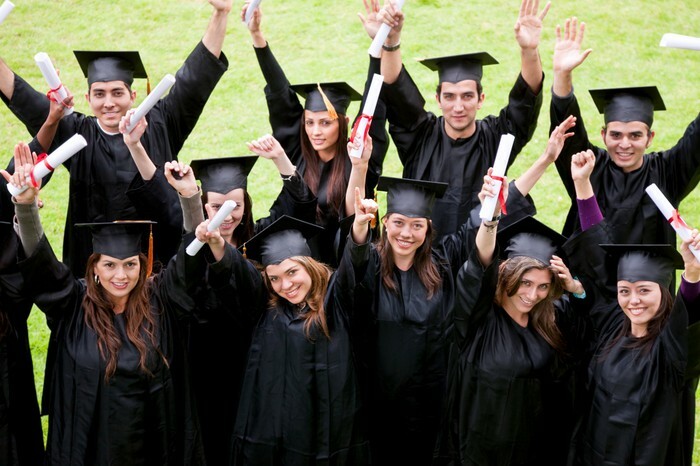 GRADS: TAKE CHARGE of Your First Year After College! 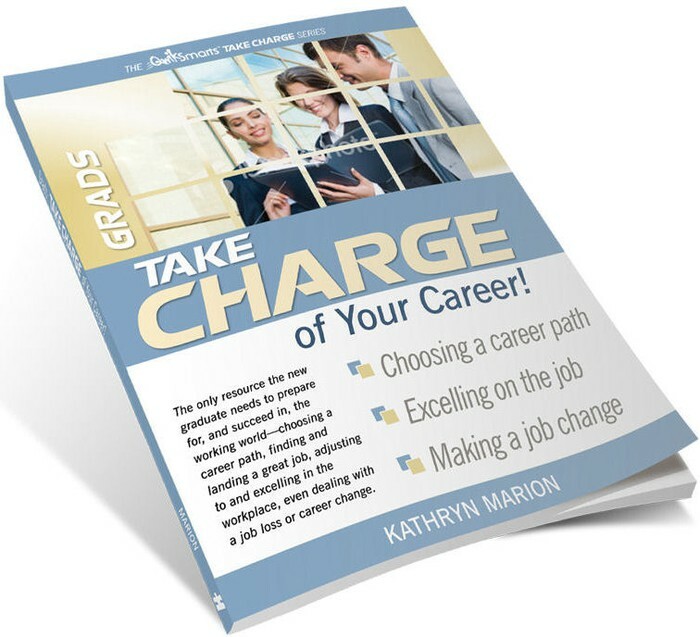 This award-winning book that covers everything a new grad will face--from careers to credit to cooking--is available from Amazon through RealSolutionsBooks.com. GRADS: TAKE CHARGE of Your Life! Call or write for PDF edition. Coming soon to Amazon in Kindle format.